Locally owned and operated in Tallahassee for over 20 years. We empower the community by recognizing excellence. 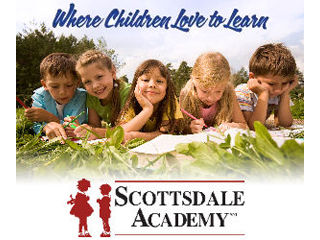 Scottsdale Academy is a locally owned and operated, accredited preschool that holds the Florida Gold Seal Quality Status. Our track record of maintaining a family environment, employee friendliness and employee compensation ensures that we maintain the most experienced and skilled plumbers in the Tallahassee area. The expert for all of your furniture needs. 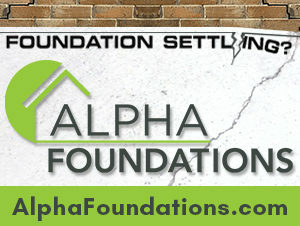 Alpha Foundation Specialists is a full service foundation repair company that was established in North Florida in 2002. 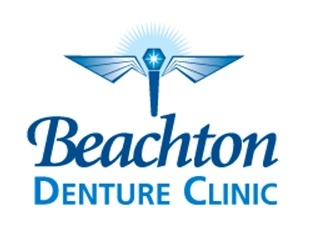 At Beachton Dental Center, we believe in patient education in order to provide you with the most comprehensive care. We specialize in improving the health of the space below your home. We have the area’s largest mattress selection, offering the highest quality name brands at unbeatable prices. 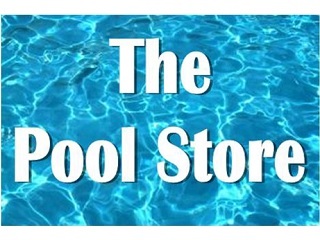 Go beyond the basic pool deck and choose from a variety of special additions and products to complement your pool. North Florida’s and South Georgia’s one-stop shop for all of the supplies and services needed for attractive lawns, gardens and landscapes. At Fiorini Chiropractic Center you will find a group of committed professionals with the goal of helping you return to a natural state of good health.